It’s the time when we start planning out the resolutions that will revitalise the new year for us. 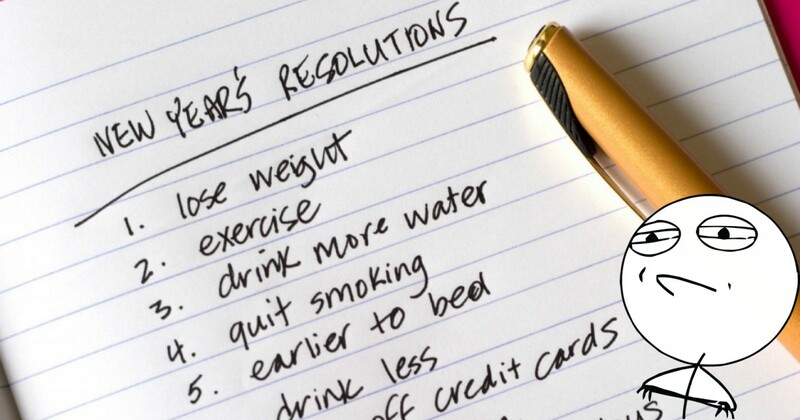 But how many of us have heard the same story when these resolutions pan out to nothing? It is easy to dream big, but putting it into action is where the going really gets tough, and those without pressing motivation tend to lose track of their destination. If you’re worried about people judging you for that, don’t be. We’re only doing so in reaction to our own resolutions failures so we’re looking for someone to go down with us. Heh. But I have high hopes for my 2017 resolutions, and I’m sure that many of you also do. To give you, and myself, a head-start at resolution achieving, here’s a list of New Year resolutions that are more achievable than ever, because you will not be going at them alone. The fact that Singapore is a shopping hub with both indulgent malls and access to worldwide shipping does not make this easy for us, but neither is managing your funds completely impossible. There are plenty of ways to save on shopping, such as leveraging on the calendar of sales e-commerce sites like Lazada (and soon, Amazon) boast. And what about the get-your-money-back feature that Shopback sells? Those help too. But another important step in managing your spending is to be more aware of your money matters, i.e. financial literacy. Once a far-out concept we left to our parents (I know you’re guilty), it has now become a skill more millennials are developing out of their own volition. MoneySmart and DollarsAndSense are both local blogs that aim to educate us, honing our financial acumen so that we can make more educated spending choices. And along the way, you could also learn why you’re not getting that starting pay you’re asking for (because employers don’t think you deserve it). One of the most common resolutions, it is also one of the toughest resolutions to achieve – especially when food luxury comes to us in all cuisine types and price tags, ranging from the crazily affordable to that of the credit-bursting variety. For those who do not know where to start, food-delivery startup Grain features an ever-evolving menu that looks as aesthetically pleasing as it is healthy. Catering to those serious about counting the numbers, they also have a breakdown of the nutritional facts for each dish. 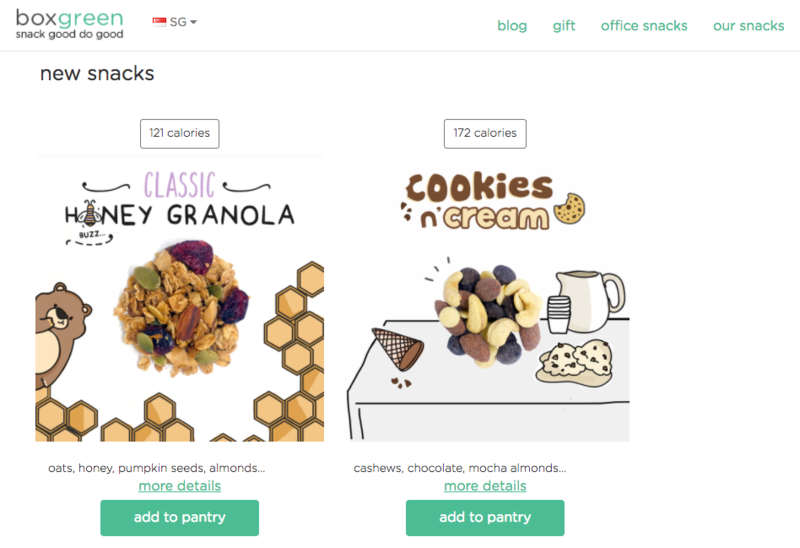 For those who dabble in unhealthy snacking, MadeReal and BoxGreen also offer alternative choices to revitalise those habits into healthier decisions. Because hitting the track with your pedometer is way too difficult, especially if you’re a one-person team, these local startups are also good alternatives to keep track (heh!) of your exercise habits. The GuavaPass is a gym membership that connects you with gyms and studios not just in Singapore, but across Asia so you would have a reason to stay in shape even while on holiday. Similarly, KFit also lets you jump into activities ranging from martial arts to cross-fit in across the region. 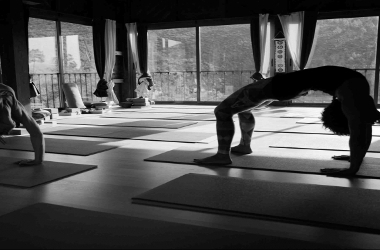 And for devout yoga lovers looking for a truly rejuvenating workout in a tranquil environment, Om and Away features a enticing series of yoga retreats in the idyllic settings of Bali, Barbados and even Spain. But before you fly, get geared up with proper outfits at your local eco-yoga shop, Touch Your Toes. 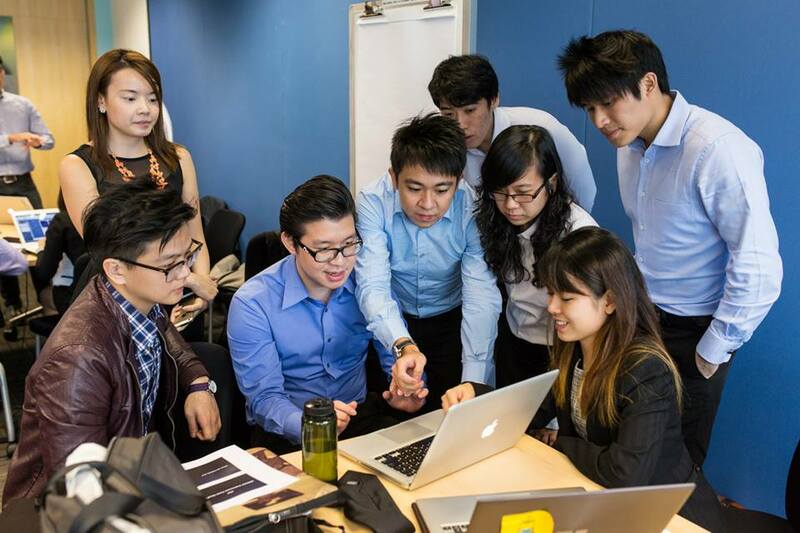 Despite rising sectors, the declining economy has not made it easy for Singaporeans to plot out their careers. But alongside throwing your resumes at potential employers, another key issue that Singaporeans have to manage is their expectations. Living in a stable society where the convenience of the everyday has developed a troublesome sense of entitlement in some, the idea that we do not deserve that salary is a tricky one to navigate. And it’s not just Singaporeans. Even accounting for that, it can still be difficult to get the job we want, especially if we are entering the market without experience. 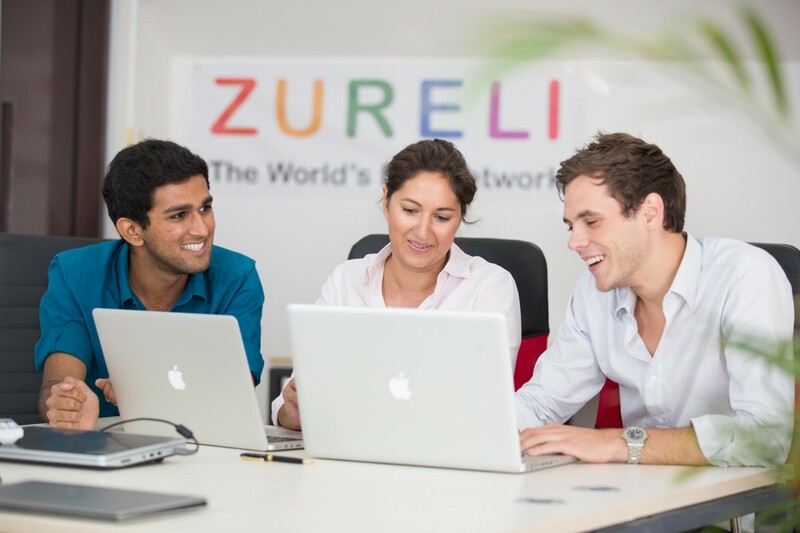 Why not start with an internship instead? The older generation might think it odd that for graduates (speaking from personal experience), but the things you learn as an intern could just end up launching you into the job you truly desire. Glints is a good way to get started, but there are also other startups like QLC.io and Venn that can also help to connect you to professionals in the industry. As our schedules get busier, some of us, myself included, become guilty of devoting what little free time we have to friends and personal interests. The consequence of this is that we start seeing and spending less time with family, perhaps because we know that they’ll always be there for us. If you’re like me, know that it’s time we start rectifying this situation. And it’s really not that difficult – when it comes to family, it’s better to just go simple. There’s no specific type of startup when it comes to family time; sometimes it’s better to go simple. But if you’re looking for the things to do, why not take a gander at what we have here? 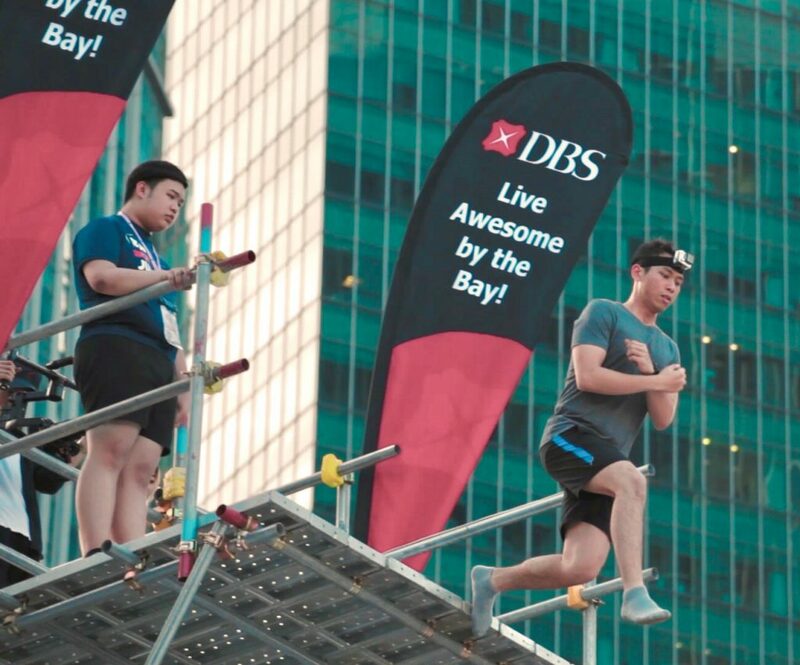 For the adventurous type, take a trip together off the beaten track in Thailand with Local Alike, or seize these last few December days to take a plunge off Asia’s Tallest Free Fall by DBS. 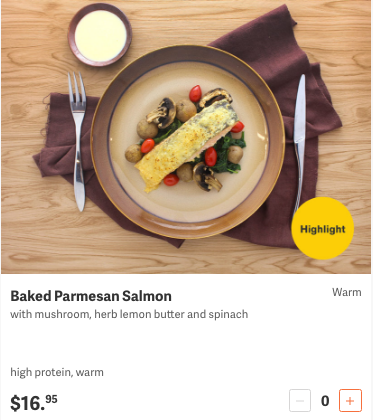 Or if you and your ménage are of the foodie-mind, go grand for the whole family with FeastBump, a food delivery and catering startup that does events too. But whatever your choice, know that family resolutions can only be achieved by spending quality time with one another. 2016 has been a rollercoaster ride, but seeing how December continues to bring us more car accidents and deaths of beloved celebrities, it’s probably more down than up. 2017 may not be looking better as we usher in a weakening Singapore dollar, and so it’s becoming even more important that we open the year with a positive mindset. And what better way to do that than by strengthening our new year resolution game?